Stream or download video lessons with master-teacher David-Dorian Ross. Tai Chi Ball is an amazing whole-body exercise known for quickly improving your health. In only 20 minutes a day, you can stimulate your entire body and improve your circulation, balance, and more. Tai Chi master David-Dorian Ross guides you through a progression of easy-to-follow routines. In Workout 1, you'll learn a short bare hand Tai Chi sequence of common movements with detailed instruction. In Workout 2, you'll learn to add two lightweight Starter Tai Chi Balls to the movements, adding weight resistance to make you stronger. Workout 3 offers a challenge for those interested in taking their health to the next level by exercising with a larger Tai Chi Ball. 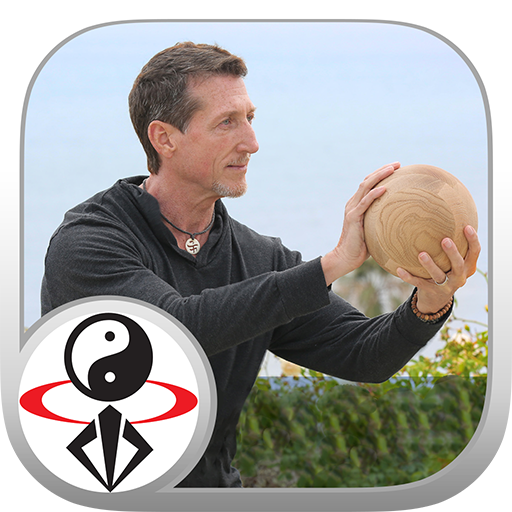 Follow along with three effective 15-20 minute Tai Chi Ball workouts. Learn a basic Tai Chi sequence. Feel stronger with repeated practice. Tai Chi Ball is one of the most powerful exercises to strengthen your entire body.